South Korean asset management firms saw their combined assets balloon to a record level last year. But their net profit took a hit from last year’s massive stock market selloff, pushing nearly 40 percent of the companies into the red. 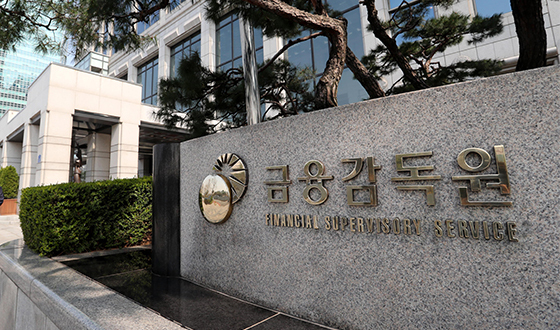 The combined assets under management of 243 asset managers totaled 1,018.7 trillion won ($899.5 billion) in late 2018, up 7.3 percent from the same period a year earlier, according to the Financial Supervisory Service (FSS) on Wednesday. It is the first time for year-end assets under management in Korea to top 1,000 trillion won, the FSS said. Fund portfolios reached 551 trillion won and delegated investment, or segregated managed accounts, 467.7 trillion won. Fund investment surged 10 percent last year thanks to strong gains from real estate funds, special asset funds and other private equity funds. Private equity funds jumped 16.5 percent to 333.2 trillion won, compared with a 3.1 percent growth in publicly-traded funds. Operating profit climbed 4.2 percent on year to 814.5 billion won on increased commissions. Most of the commission profits came from funds, gaining 19.4 percent to 1.94 trillion won. Advisory fees were down 1.9 percent at 516.8 billion won. Net profit, however, was off 1.4 percent at 606 billion won. Profit from securities investment plummeted 71.3 percent to 26.8 billion won due to the stock market rout in the final quarter of 2018, when the benchmark Kospi tumbled more than 12 percent during the three months ending December. As of late December, the number of asset management firms in Korea totaled 243, with 28 new players added over the year. But nearly 40 percent of them, or 97, incurred losses last year, up 4.4 percentage point from the year-ago period.